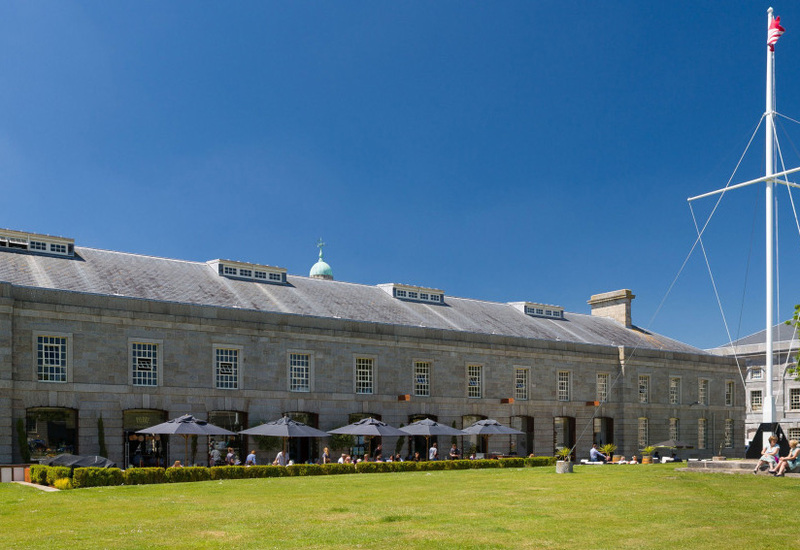 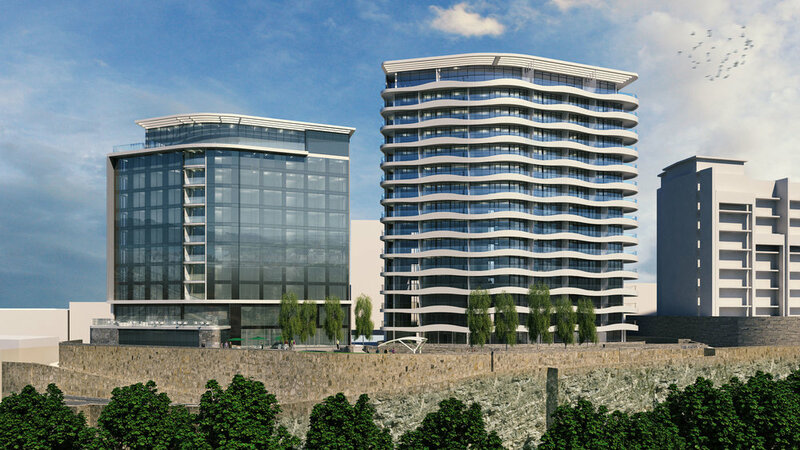 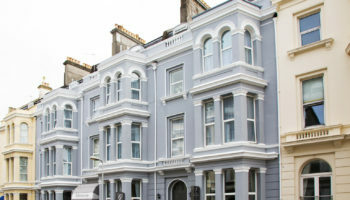 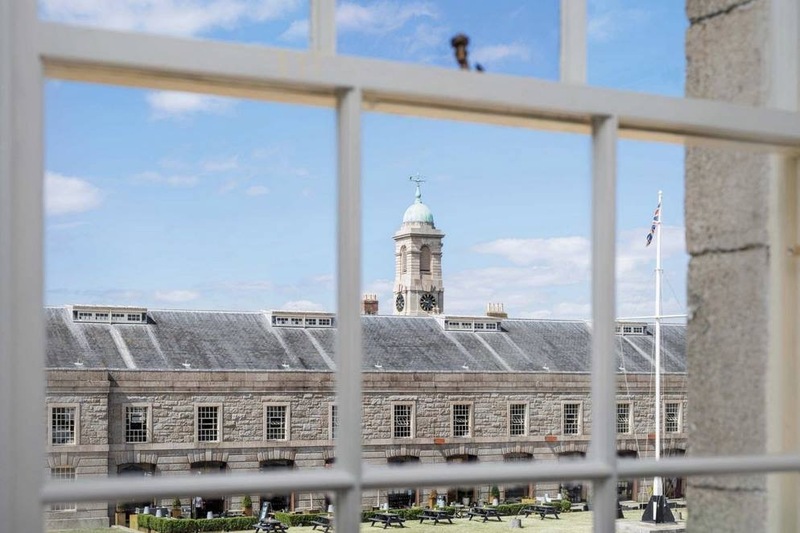 The new 14-bedroom boutique hotel at Royal William Yard in Plymouth has now officially opened its doors. 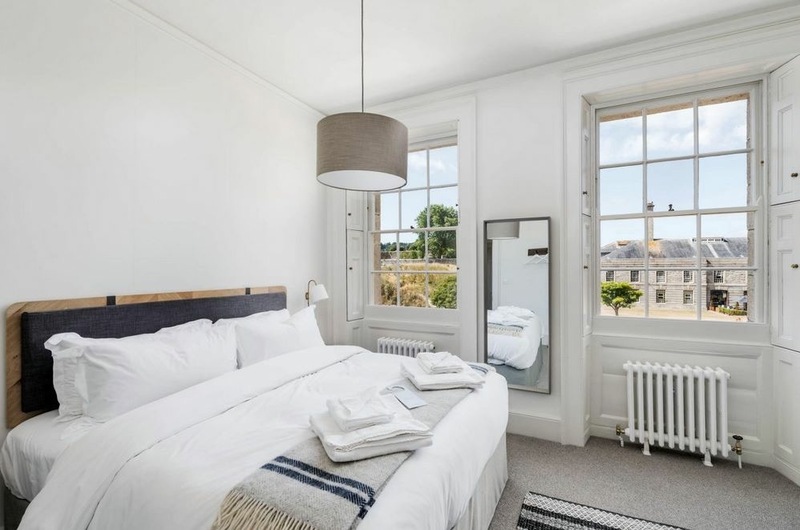 The Grade-I listed building, which is part of a wider development at the Yard, has been transformed by local architect Gillespie Yunnie into Residence One, operated by restaurant brand Bistrot Pierre. 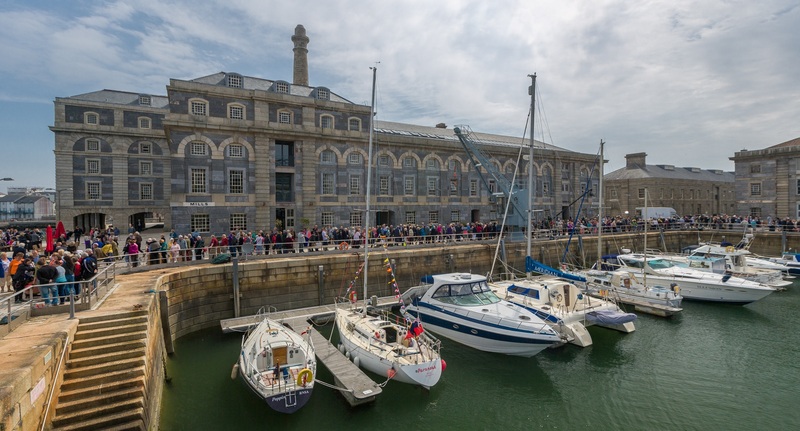 The refurbishment project has been ongoing since December 2017 and marks a ‘pivotal milestone’ in the regeneration of Royal William Yard, with 94% of commercial space now occupied. 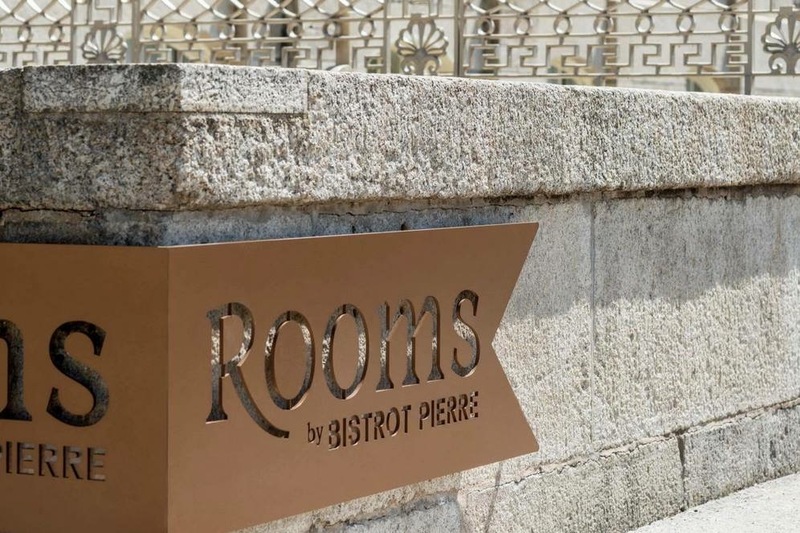 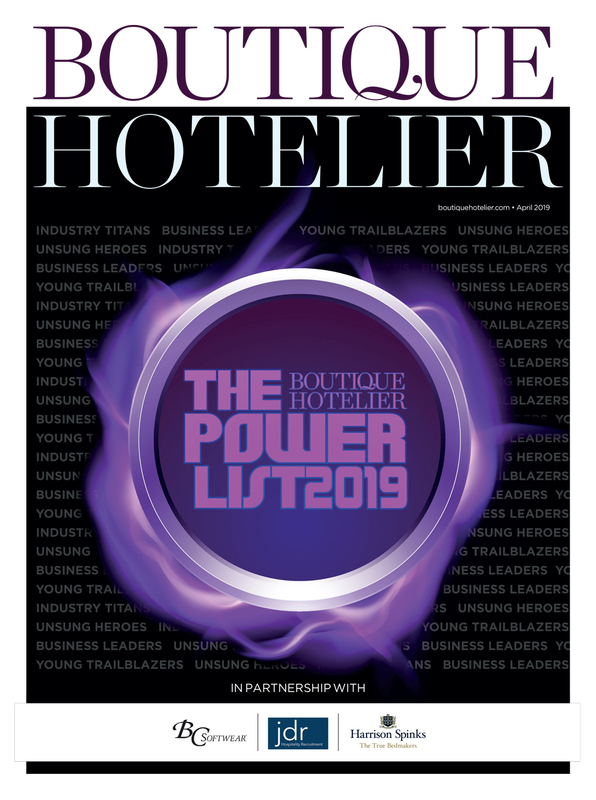 Bistrot Pierre also runs its autonomous restaurant on site, with the French business backed by Livingbridge and running hotels and restaurants in Ilkley and Stratford-upon-Avon.